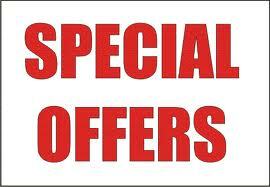 *Supply & fit new Ideal Logic + 24 combination boiler. 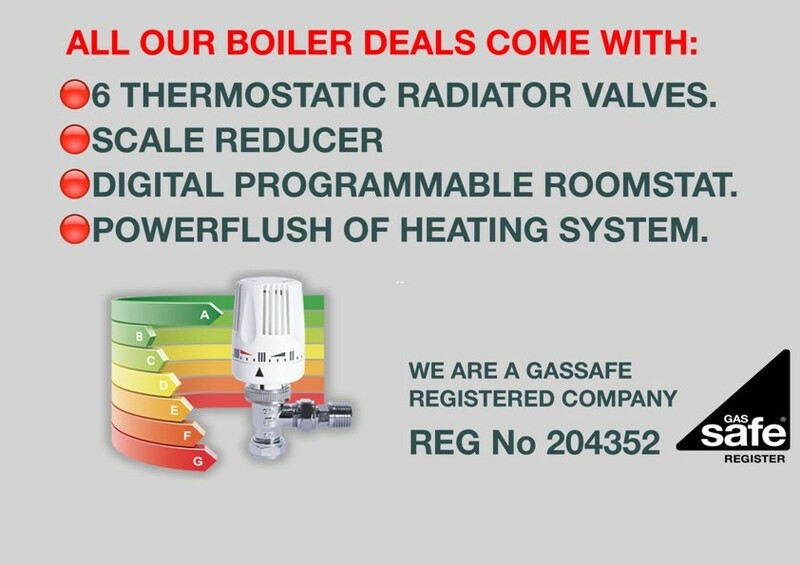 *AN AMAZING 7 YEAR PARTS & LABOUR WARRANTY ON BOILER. *Supply & fit new Ideal Vogue 24 combination boiler. *Supply & fit new Vaillant Eco Pure 825 combination boiler. *Supply & fit new Vaillant Eco Pure 830 combination boiler. 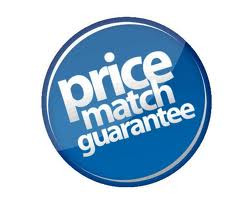 We are so confident that our boiler installation prices are the most competitive in Brighton & Hove, that we will beat any genuine written quotation received. Submit your quote to the contact us page or give us a call.